Kylii Kids España is the second largest international company after Great Britain. 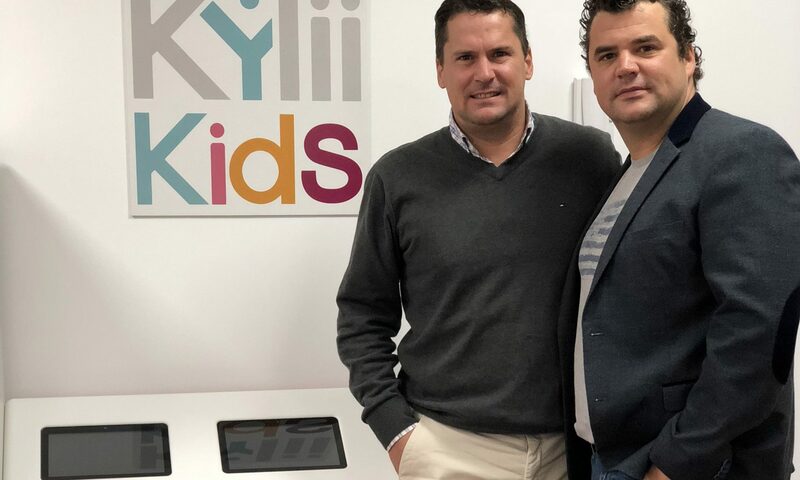 After Great Britain, Kylii Kids opens an office in Spain to enchant niños with a full range of digital and interactive games solutions. “Spain is a Latin country where the child and the family occupy a particularly important place. This is also where indoor playgrounds have sprung up. Kylii Kids has all the assets to satisfy the children, their parents and all Spanish entrepreneurs who want to attract a family audience“, says Johann Gobe, CEO of Kylii Kids. Hence the now official opening of his office in Spain. The base camp of Kylii Kids España is located in Valencia. More precisely in the technological park of Paterna Valencia, which hosts nearly 700,000 m2 of numerous innovative players. Kylii Kids Espana offices include a showroom hosting our full range of solutions for digital kids zones: augmented reality, interactive floors and tactile tables. Kylii Kids España is the second largest international company after Great Britain. And it’s not over … Italy and Dubai are being finalized and Kylii Kids plans to open up to the US market in 2019. Hence its presence at the NRF Retail’s New York BIG Show from January 14 to 17 2019. 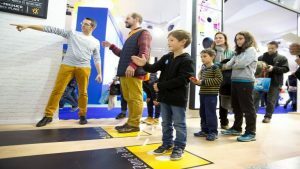 Digital areas and interactive kids zones.